This post is written for the MKB Instagram blog hop. When I was given the theme of families around the world, I thought, literally, my family is scattered around the world (or around Europe for the most part). As a consequence, social media outlets are wonderful to keep in touch with everyone and this is partly why I like blogging. My social media feeds are full of current or former expats, family members and friends, some near 'home', others far away, some near me, others not, some have been away from home for decades, others are newly expatriated. Almost daily, one of them writes about missing home or missing this and that and feeling sad to be away from home for X or Y day or event and feeling homesick. I totally get it. I do also feel that way from time to time. And the bad days are bad. Days when you need someone to listen to you, when you need a grandmother to hold the baby for 2 minutes so you can go to the toilets alone, when you just want to drop your child off with someone you know she loves while you have a night out and not feel like you owe them a favour in return. 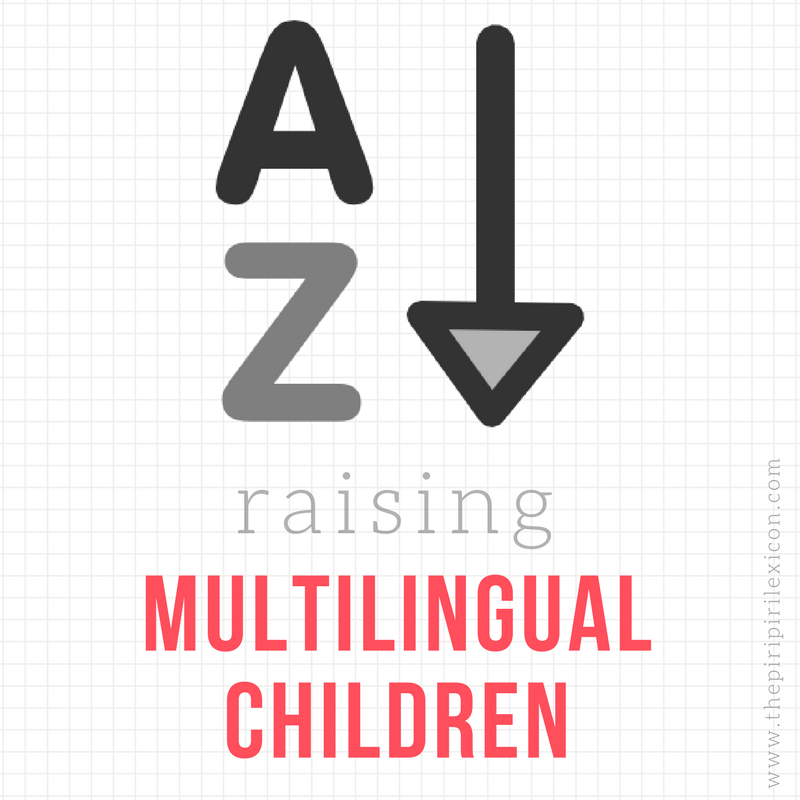 These are the downsides of being an expat and having a family spread out around the world. However, while I can understand those feelings, I do not really ever feel homesick and don't remember ever having felt that way in over 15 years away from 'home'. Sure, I miss my family at times. Yes, I have felt lonely. Yes, I have missed French cheese or just speaking French at the shops. But I have never really felt homesick or never really wished I was home (wherever that is - but this is another blog post) for Bastille day or New Year or any other special event (be it national, local or personal). My family is where I am, home is where my family is. Maybe this is linked to the fact that I do not feel like home is in France anymore and it hasn't been for a long time. I am not sure but what I know is that I feel at home with my husband and children wherever we are in the world. We will make due and make the best out of the situation and location we are in. A family around the world is a great opportunity to learn from and it certainly makes you a stronger person. You can follow my family as we take on the world! Join me on Instagram. We also want to see your family, and the beauty of diversity... help us showcase families from all over the world! 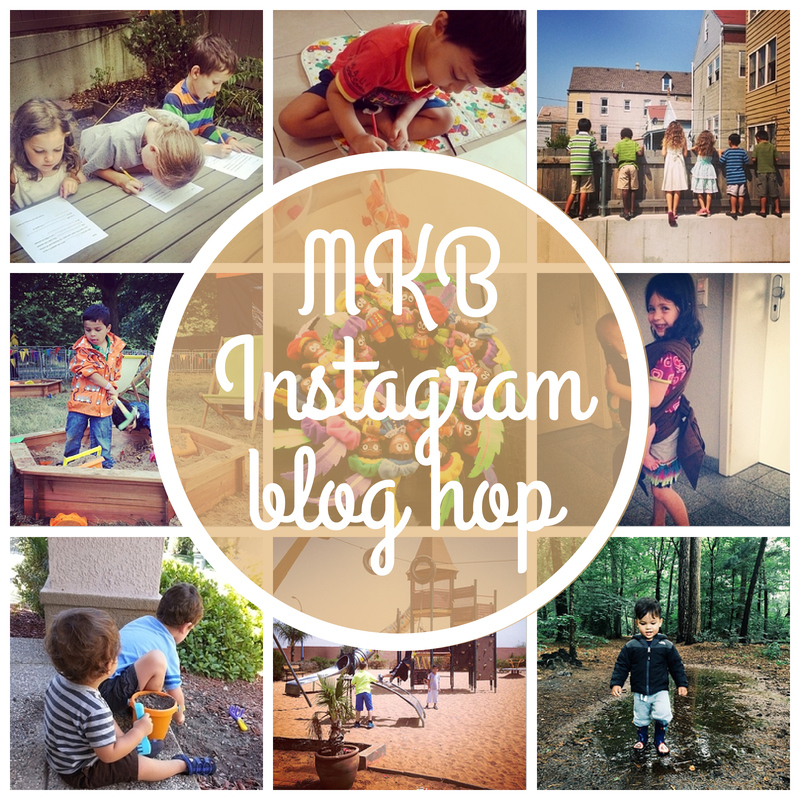 Join us for an Instagram Blog Hop honoring MKB's second anniversary and families around the world! Be sure to visit our wonderful co-hosts, plus enter our giveaway and link up your Instagram profile! Follow and use #mkbkids on Instagram! We'll be sharing our favorite Instagram photos with this tag on the MKB website and Facebook page! Our Prize Package - Enter for a chance to win! Little Humans by Brandon Stanton, donated by Smart Tinker. From the author of Humans of New York, this new work from photograph Brandon Stanton focuses on "littlest humans of New York - the ones who get back up when they fall, who have an impeccable taste in fashion, and who love with all their hearts. With spare text and a mix of all-new exclusive photos and fan favourites, Little Humans is sure to appeal to fans of HONY and those who have yet to discover it." Digital download of the album "Birds of Love" by Elika Mahony. "Birds of Love" is a treasury of uplifting words and inspiring songs on the theme of love and marriage. It includes a diverse five song album from varied sources with five additional instrumental tracks for live performances and background at special events. Please note: The subscription for Green Kid Crafts is for US shipping only. In the event our winner is located outside the US, s/he will receive the remaining items, and we will draw another winner from the US for the Green Kid Crafts subscription. My move from Croatia to Australia could never have been as easy without social media. I have connected with so many new families, it's really been a God send. I never really feel homesick either. Of course I miss my family and occasionally crave certain foods, but I don't really feel nostaligic about a place - maybe because we moved around so much when I was younger anyway? The only time I really wished I didn't live so far away was when my grandpa was in hospital, and then when it was his funeral and I could only quickly go to England for it then leave the next morning.